The first trip that I planned a route for almost ended in disaster. At the time, I was a very new hiker and had been on a handful of overnight hikes. In the planning of my hike, I made a bunch of mistakes that almost ended up in injury. Some of these tips may seem like common sense for experienced hikers, but I hope that anyone with little to no experience will benefit from these suggestions. Check the quality of the trails prior to your hike. The trail I talked about in Tip 1 was an unmaintained, sparsely marked trail that crossed raging brooks and was filled with ankle-breaking scree. 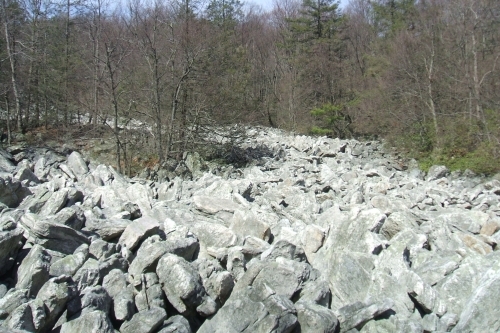 The rocks were hard enough to navigate by themselves, but the true factor that contributed to time loss was figuring out where the trail led. The blazes on this trail were spaced about a quarter- to half-mile apart, and needless to say, it was very difficult to navigate without a GPS or compass. To avoid this mistake, check trail maintenance online if it’s possible, or consult a park ranger. 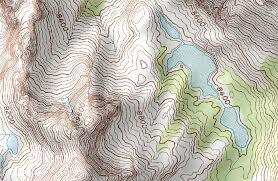 When traveling on unmaintained trails, it may be smart to bring a GPS or, at the very least a compass. Seasons matter. 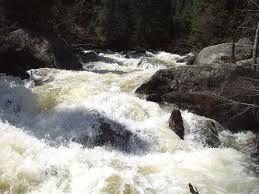 A small stream could become a roaring river after spring snowmelt, or could be nonexistent in a dry summer. Consider this when looking for water sources and also if stream crossings need to be traversed. 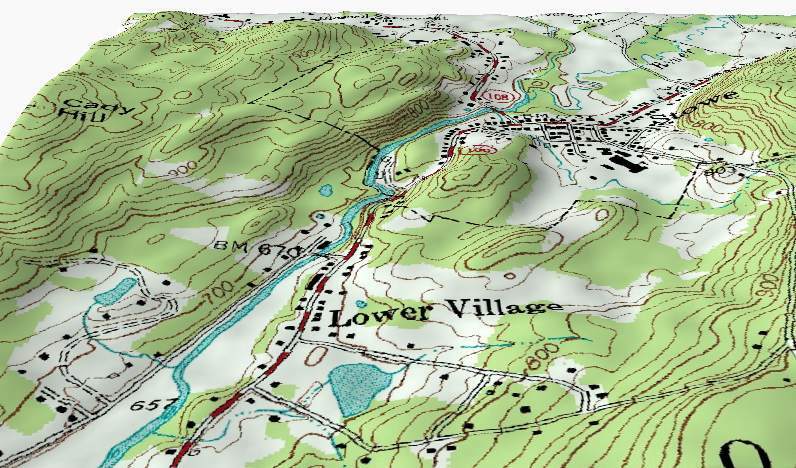 Topographic maps, specifically United States Geological Survey Maps, which have not been updated in 20 years may show water sources that haven’t existed for the last decade. Be prepared for circumstances like these so that they do not ruin your hike. Planning your own route is definitely more time consuming than downloading someone else’s.. Still with a bit of experience you will be able to create far more interesting routes tailored to where you would like to go. I have included some links below for further information about this topic. Map My Hike– Allows you to search for a hiking route out of the 70 million that are on the site, or create your own. This page on other aspects of trip planning like gear choices and such. If you liked this article, subscribe below and you will also receive two ultralight cooking recipes that I’ve used on trail.